There are currently 94,832 users on this website. I found this 2015 quarter and noticed some of the foliage is missing under the flowers. Has anyone else found a quarter like this? To CCF! Over Polished die issue? Thank you so much for the useful links. I believe you are right about the over-polishing of the die. 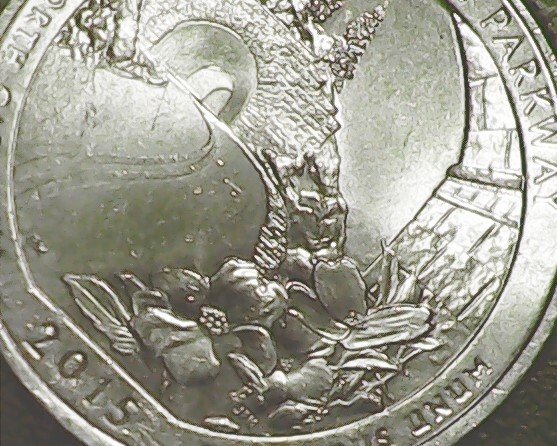 These State Quarters have a lot of interesting flaws.